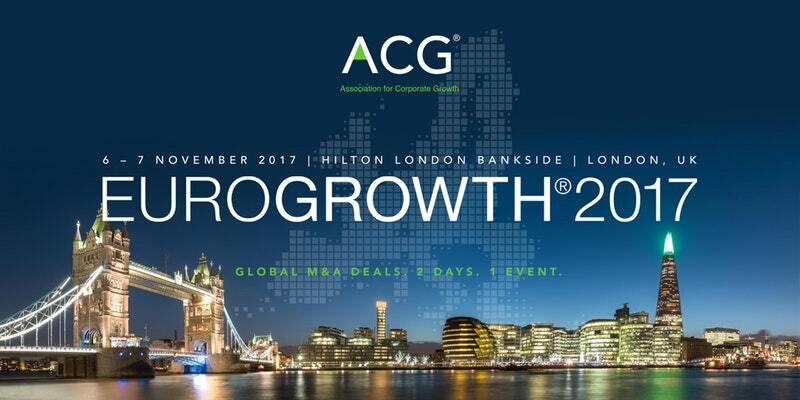 Interfor International and Juval Aviv will speak at the Cybersecurity panel on November 6th 2017 at the Eurogrowth 2017 Conference in London. Capital, connections and deals. For more than 60 years, ACG has been the middle market’s source for networking and deal flow, bringing together M&A professionals from across the globe.